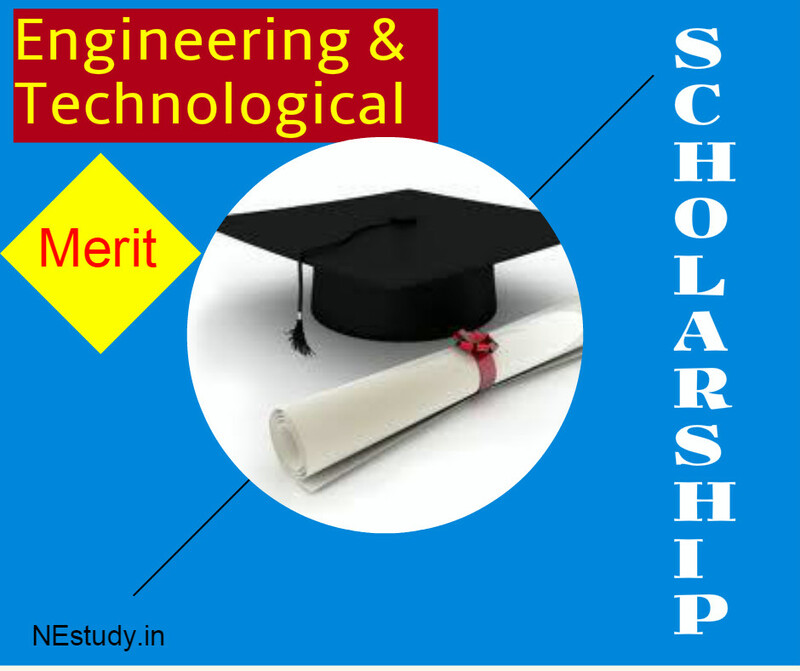 The Engineering and Technological Merit Scholarship is a scholarship scheme from the house of Director of Technical Education, Assam. The scholarship is awarded to the meritorious students admitted to various courses under engineering and technology in any recognized university, college or institution in India during the current academic session. The courses includes Post-graduate degree in Engineering and Technology considering all the branches, Post-graduate degree or diploma courses in Business Management and Administration, degree courses in Engineering and Technology considering all the branches and the diploma courses. For students admitted to Post-graduate degree in Engineering and Technology, a sum of Rs. 1000/- pm will be provided in both inside and outside of the states. For students admitted to Post-graduate degree or diploma courses in Business Management and Administration, a sum of Rs. 250/- pm will be provided in both inside and outside of the states. For students admitted to degree courses in Engineering and Technology, a sum of Rs. 150/- pm will be provided inside the state and Rs. 250/- pm outside of the states. For students admitted to diploma courses, a sum of Rs. 150/- pm will be provided in both inside and outside of the states. Also, the benefit of L.S. Book grant and travelling allowances for degree and diploma courses will be provided for entire course of study. Interested candidates may apply for the scholarship through the official portal www.dteassam.in. Online application process will continue till 30th October, 2016 from 1st October, 2016. Candidates must clearly mention category of the scholarship applying for and the amount of the scholarship at the time of online submission. After online submission, candidates must take the print out of the same and submit it to the head or principal of their own institution along with duly attested copies of mark sheet of the qualifying examination, certificate of qualification, conduct and character, age, PRC, first page of bank account etc. The principal or head of the institution are to send the application to the Office of the Director of Technical Education, Assam, Kahilipara, Guwahati-19 by 15th November, 2016. A form of bond, which is available at the website, also has to be submitted along with the application form. Click here to know more about the scholarship.